Emma Watson Updates: La La Land's music director: "I liked Emma Watson enormously"
La La Land's music director: "I liked Emma Watson enormously"
At one point, Miles Teller and Emma Watson were linked to play the lead roles. Did you meet with them? I was looking forward to meeting Miles. 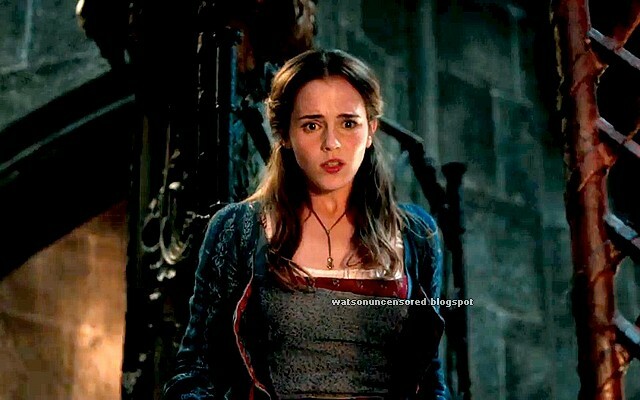 Emma [Watson], I spent some days in the studio doing preparatory work on her voice. We had “City of Stars” written at that point. We decided to leave it lyrically neutral so she sang “la de da” [to the melody of “City of Stars”]. It was very early in the process. She came in, we had fun, and I liked her enormously. I’m sure I’ll get to work with her another time. How did her singing hold up? We would have got her there, for sure. She went on to do Beauty and the Beast and I’ve heard great reports of what she’s achieved there. In fact, I did her first two or three demos for Beauty and the Beast in my studio. She was doing this exploratory work for La La Land and said, “There’s this other thing I want to try out for.” I did a couple of Beauty and the Beast songs for her and all of a sudden she was working on that. I had a very early hand in that. I’m looking forward to seeing it.